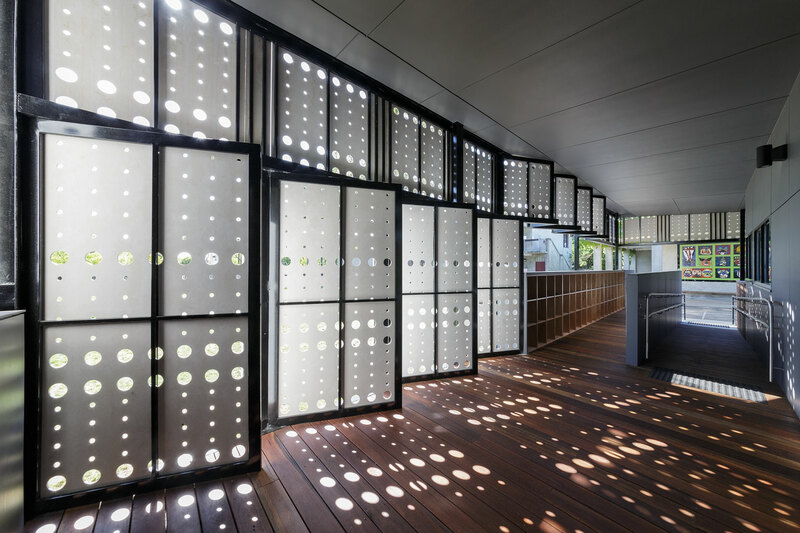 A series of prefabricated prototype buildings heralds another phase in the school’s transition towards bespoke facilities for a new pedagogy. 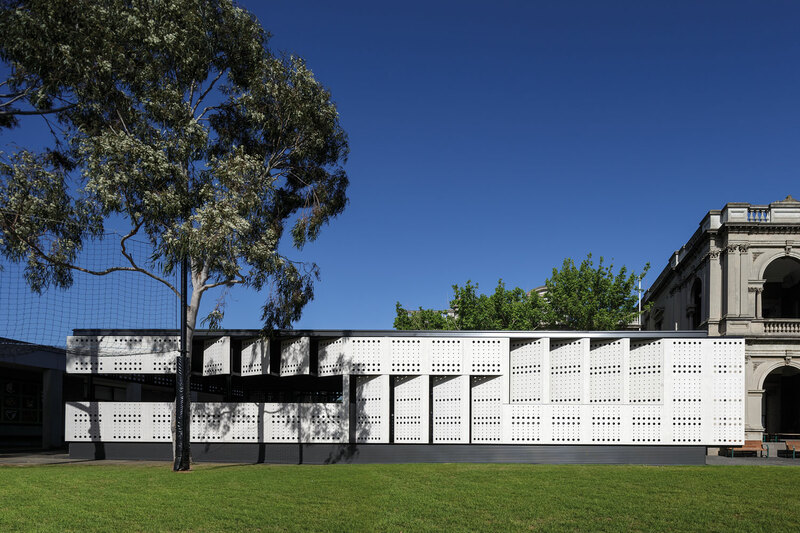 The Learning Project emerged from masterplanning for the school’s three metropolitan campuses. What would learning look like in the next five, ten or even fifty years? 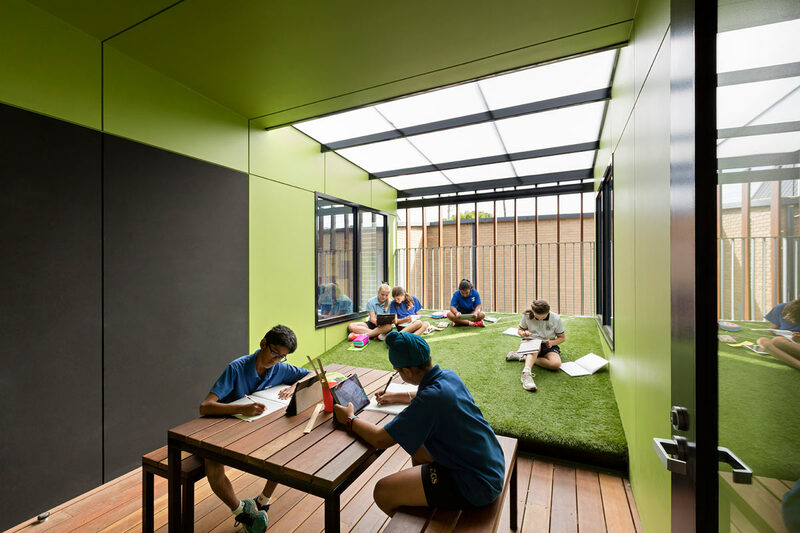 How would the spaces evolve beyond existing classrooms and collaborative zones to support this? 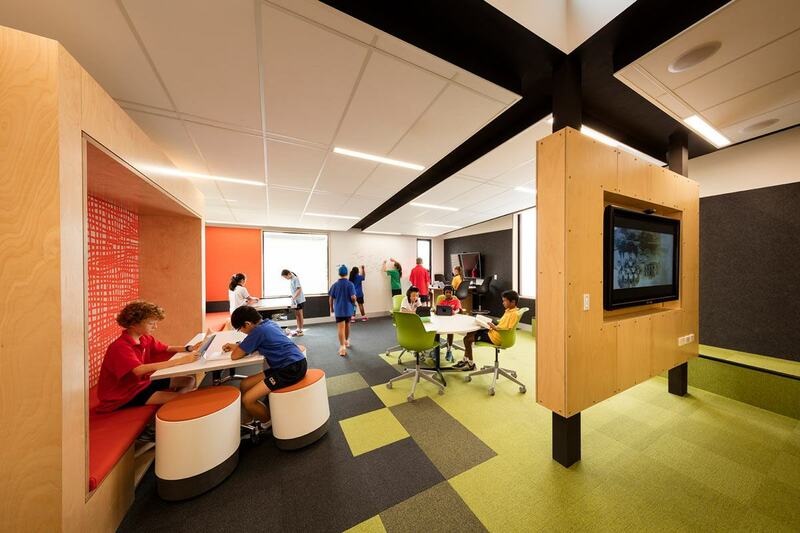 The project acts as a vehicle for change, enabling the school and design team to test settings and spaces which are designed for purposeful and differentiated learning. 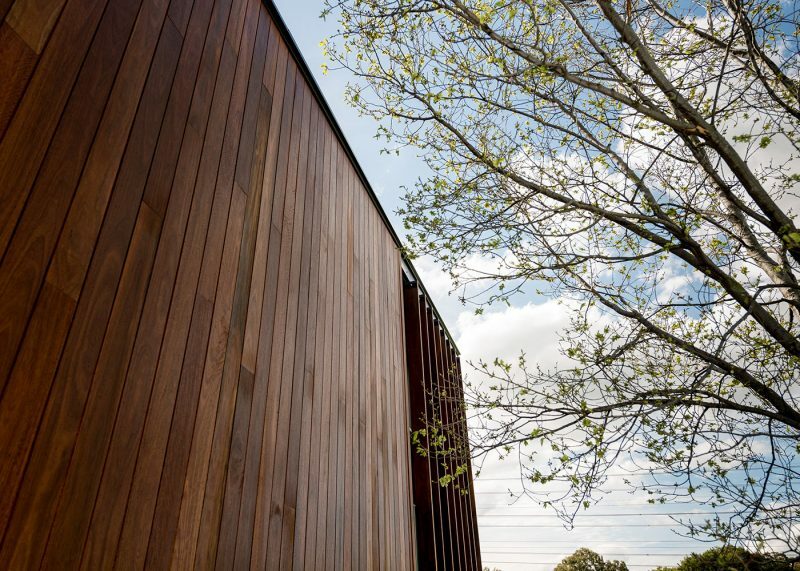 Offering greater affordability and the potential to be demounted and relocated after the testing phase, the prefabricated modular buildings are bespoke, with a focus on design quality. 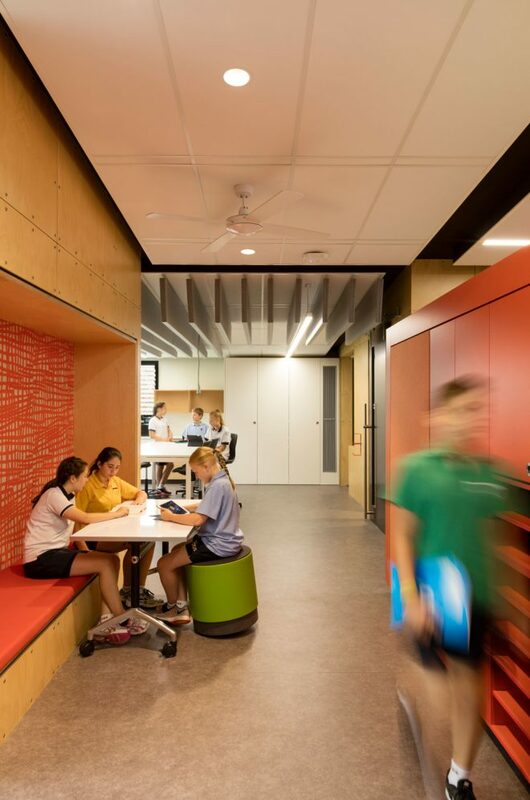 Each is designed with dedicated and connected spaces for whole-group work, small group collaborations, production, presentation and performance activities, quiet reflection and individual study. 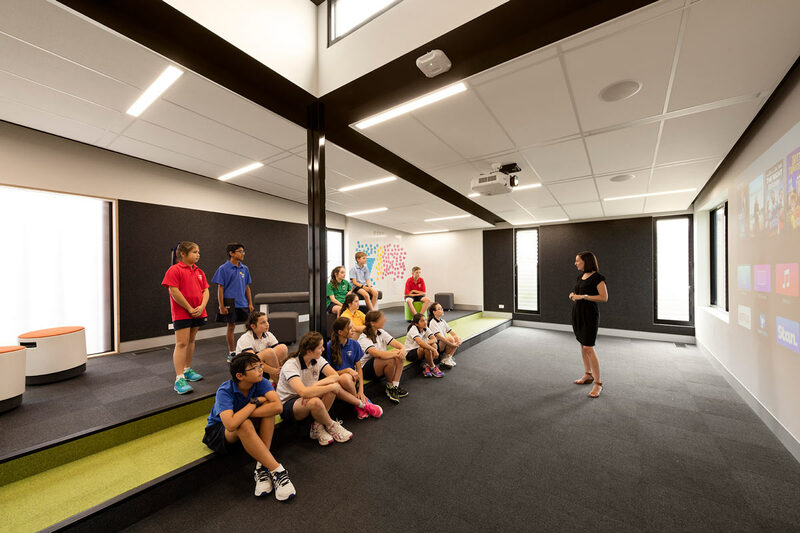 Exploring the nature of purposeful settings over highly flexible ones, the Learning Project is the subject of broader research evaluating the role of design in learning environments being undertaken at the University of Melbourne. A brief, 4-minute video highlights this innovative prototyping project, which won the internationally renowned James D. MacConnell Award in 2017. 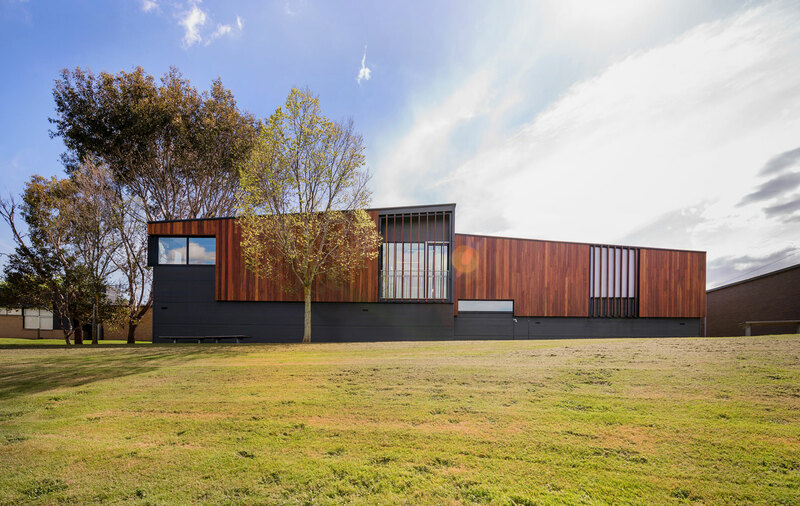 A timelapse video tells the story of the construction and installation of the modular prefabricated buildings.